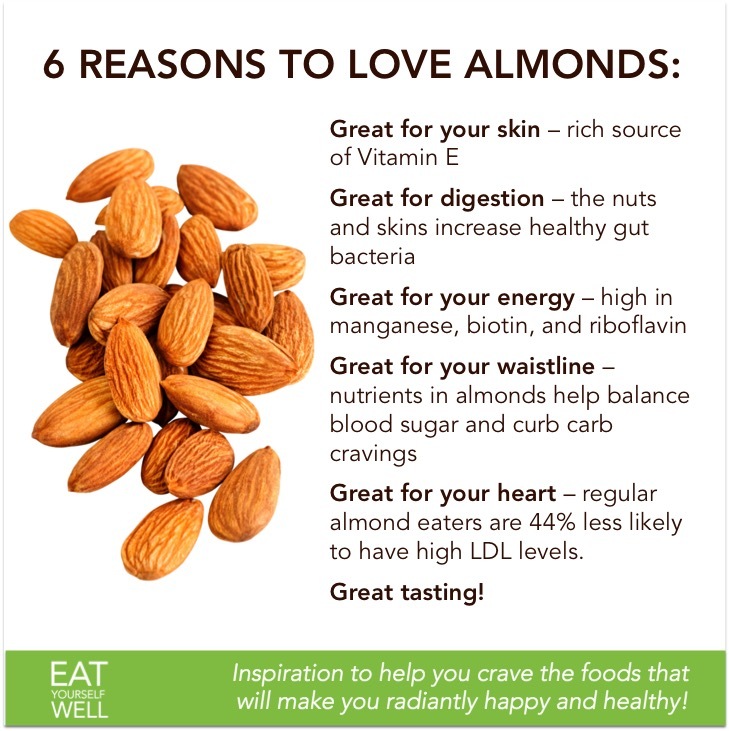 I don’t really need reasons to love almonds – I love them anyway – but here are some ways in which my love is requited :-). Be sure to stick with raw, unsalted organic almonds whenever you can. When people tell me about eating nuts “by the handful,” they are almost always referring to roasted or salted nuts, where the oils and salts are driving the cravings. 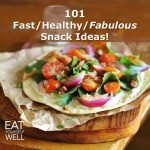 Raw nuts are more nourishing and filling, and for most people, quell cravings rather than increase them. Inflammation is healthy when it’s a response to a specific threat – it’s the body’s healing response to injuries and some illnesses. 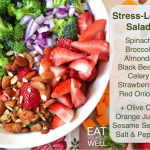 But our modern diets and lifestyles introduce persistent stressors, including emotional stress, environmental toxins, and foodborne chemicals, that can keep our bodies chronically inflamed. Chronic inflammation is increasingly being implicated in studies as the root cause of many serious illnesses – including heart disease, many cancers, memory diseases like Alzheimers, and autoimmune diseases … as well as being seriously taxing on our energy levels and mood. 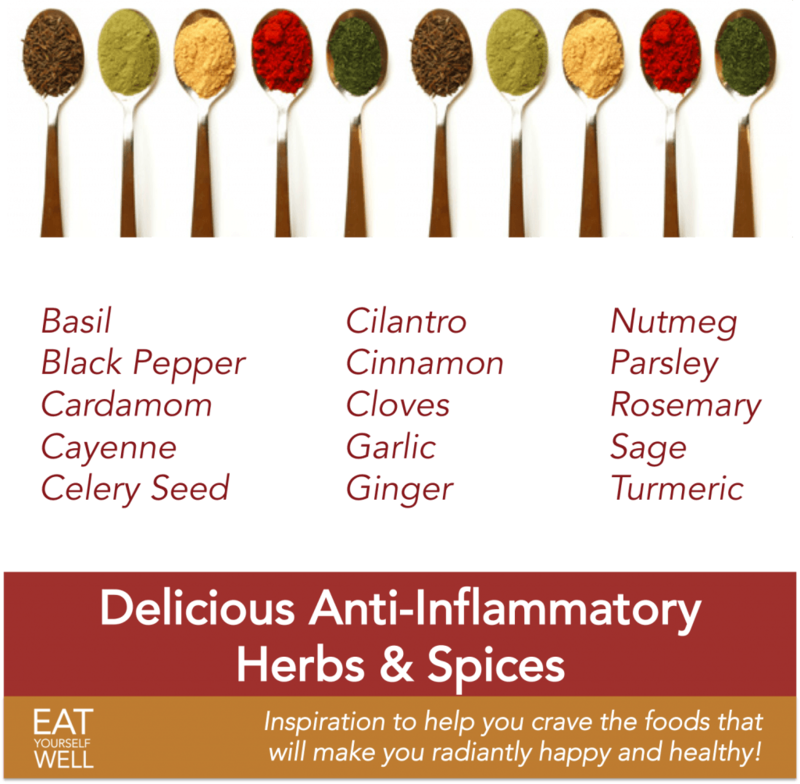 A diet rich in fresh, unprocessed fruits and vegetables, especially when combined with anti-inflammatory herbs and spices like the ones shown above, can help heal your body, and help it preserve your inflammation response for those times when it is needed to fight specific, acute, stressors like injuries. And – it’s a delicious way to eat … notice that you have all the spices for a pumpkin pie in this chart! 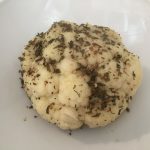 Need a recipe? Try this one: Pumpkin Pie Baked in the Pumpkin. 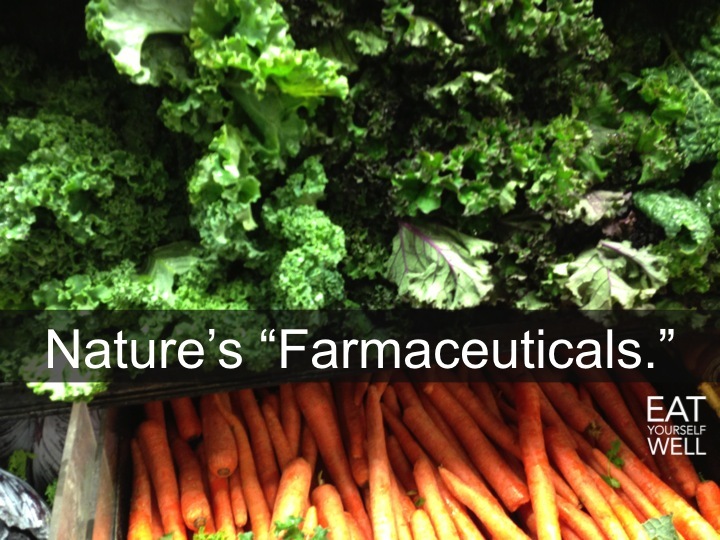 Nature’s Farmaceuticals – Tasty, too! 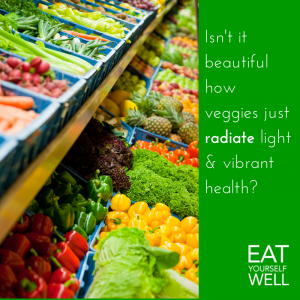 This weekend, when I was walking around my Farmer’s market, and then later around my local Whole Foods, it occurred to me that when I looked at fresh, local, farm produce, it nearly vibrated with light and vibrant health. Early tomatoes glowed, eggplant shimmered, and cabbage was jumping out of its skin … and I immediately understood that they would have a similar effect on my health, the visible (skin, hair, energy) and the invisible parts (disease-fighting, hormonal balance, etc). In contrast, nothing in a package even winked, they just kind of sat there. Seemed kind of dead and desolate by comparison. I know what I’m eating these days! 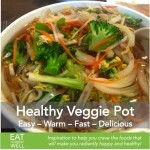 Check out my Vibrant Health Recipes page for vibrant veggie cooking inspiration! Hooray Puree – what a FABULOUS idea! I heard about this new product a few days ago, and I am SO excited! 100% natural vegetable purees that you can quickly and easily slide into favorite foods. Not that it’s THAT hard to cook up carrots, spinach, or sweet potatoes … but this makes them portable, quick and excuse-proof! 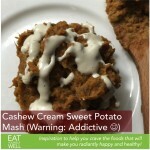 Check out their recipe section for some great ideas, and definitely don’t miss the Butternut Squash and Walnut Dip! 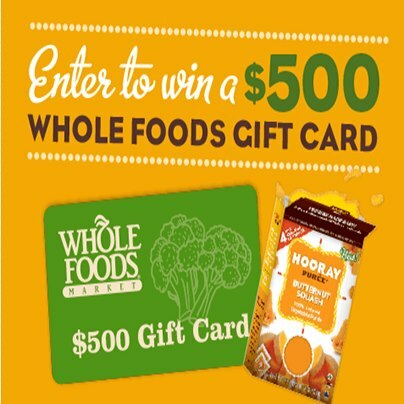 Hooray Purée is now sold at Whole Foods, and they’re celebrating by giving away a $500 gift card. 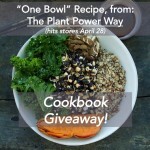 Click on the graphic above, or here: $500 Whole Foods Gift Card to enter. NOTE: I was not paid or in any way compensated for this post. My comments reflect my genuine opinion.